27 arrangements of popular Christmas carols. 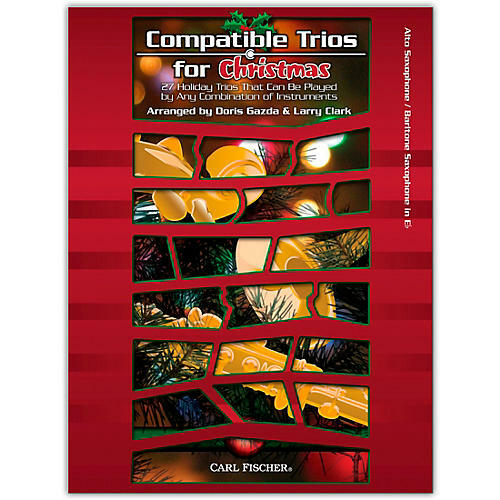 Continuing with the success of the popular Compatible series, "Compatible Trios for Christmas" contains 27 arrangements of popular Christmas carols that can be played with any combination of three instruments. A piano score is available that contains piano/keyboard parts along with a concert pitch score of the instrumental music. Great for holiday services, parties, or events, these trios also develop a player's ensemble skill no matter what instrument they play.